I am finally getting into using MDS2 more and more! It's one of my New Years resolutions to start taking advantage of it more. Since I bought it it's sort of been a program I installed and forgot about. Well no longer! 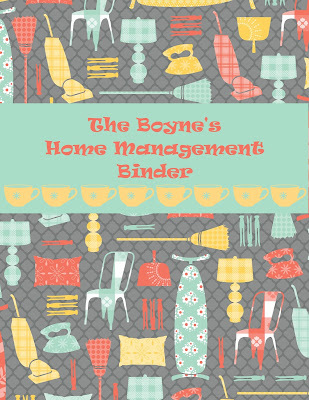 I use a home management binder to keep tabs on everything going on in our little family. We may be small but it still always seems like we are busy busy busy! 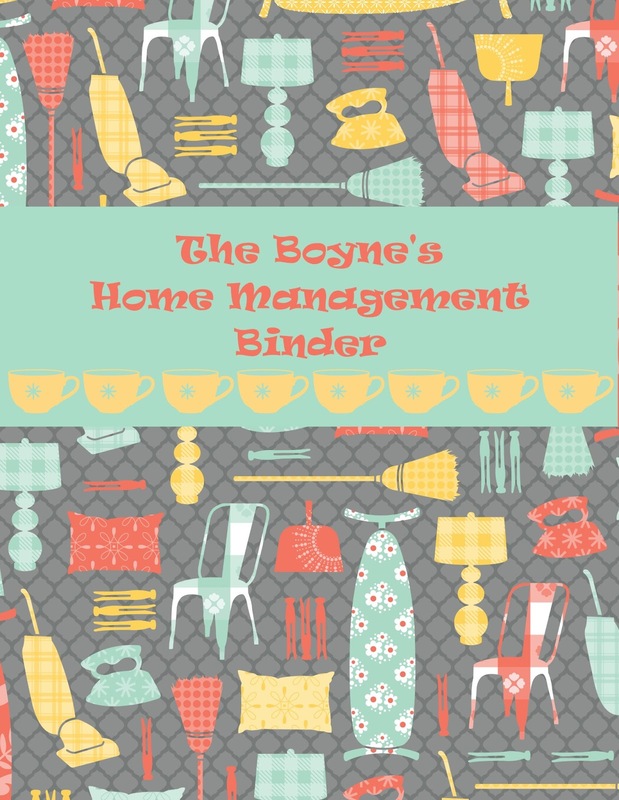 The binder includes things like important phone numbers, schedules, calendars, finances and budgeting, grocery lists, meal planning, and the list goes on and on. I always had an ugly hand written cover on it. Then the idea occurred to me, My Digital Studio, Duh! So here it is, I made a quick and smile cover for the binder and now it is so much prettier! I used the Domestic Goddess DSP and made the font colours to match. What do ya think? Thanks for stopping by!